Throw The Goat, No Middle Name, Forest, Teenage China, Neils Children and more. The Listening Post is a weekly one hour radio show where Steve Muscutt takes you through the best new music on offer. The show covers every genre known to man from Gabba Techno to Progressive Rock, nothing is taboo. 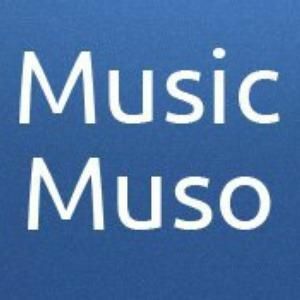 The show runs alongside my website musicmuso.com which covers music news and reviews of new and classic releases. The show covers, local, national and international acts and I am ALWAYS on the look out for new acts to cover on the website and the radio show.